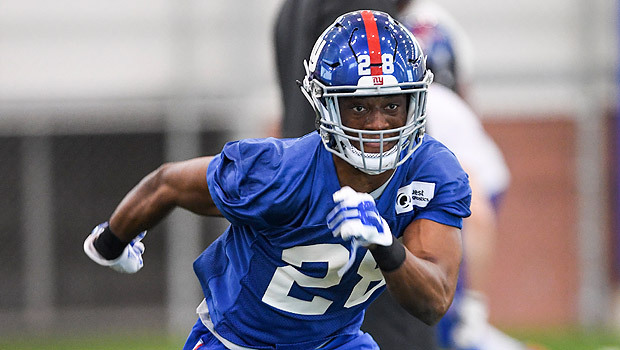 Giants Pro Bowl safety Landon Collins has fired another shot in the ever volatile Giants camp, as he stated today in a radio interview that first-round cornerback Eli Apple is a ‘cancer’ to the team. 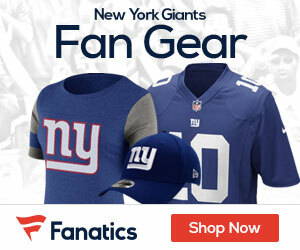 Collins was on ‘The Michael Kay Show on 98.7 ESPN New York’ when he made the comment, stating that he ‘loves’ fellow defensive backs Dominique Rodgers-Cromartie and Janoris Jenkins, but has an issue with Apple. Here’s more on the story from ESPN. Collins, who was placed on injured reserve Tuesday with a fractured forearm, had to be restrained from confronting Apple in the past few weeks, according to a recent report by NJ Advance Media. Collins said last week during his weekly radio spot that Apple needed to grow up. The bad blood between the two reached a boiling point when Collins told the media he has had several conversations with Apple about his struggles and handling himself in a professional manner. The following day, Apple denied the conversations ever occurred.